Song "Rock 'n' Roll Satellite" by TORPEDOHEAD from Germany, is now available for FREE download on ReverbNation. 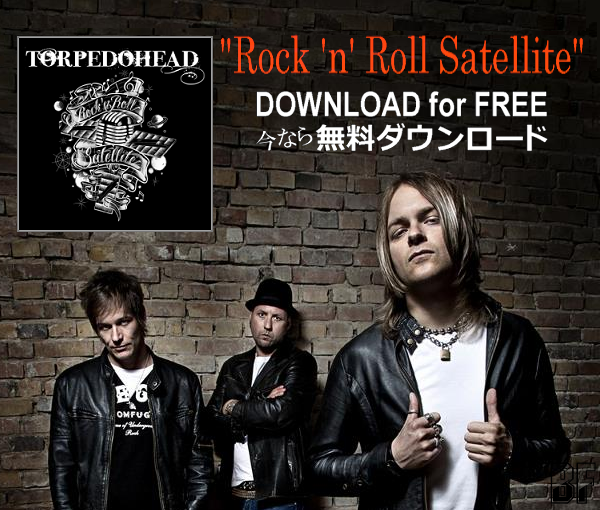 The song was contained on their 2nd album "Greetings From Heartbreak Key" (2012). 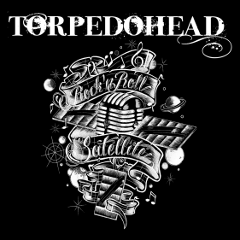 Check out TORPEDOHEAD on ReverbNation, and the album info HERE.